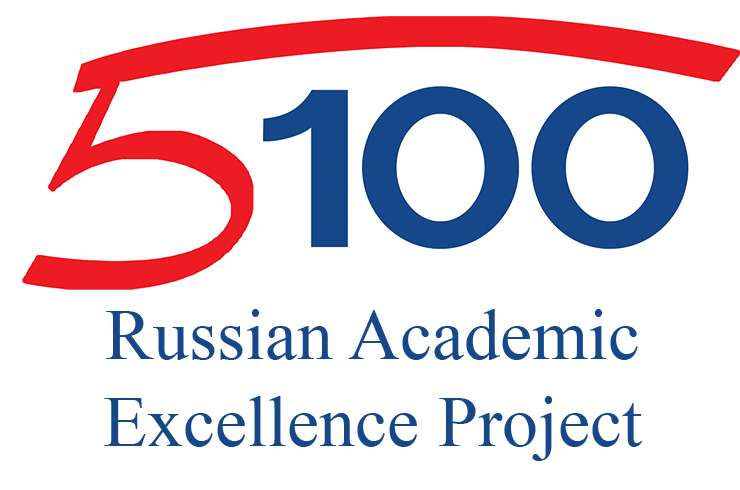 On October 27, at the 11th meeting of the Council on Global Competitiveness Enhancement of Russian Universities among Global Leading Research and Education Centers, 21 Project 5-100 universities have been reporting on the implementation of their roadmaps on competitiveness enhancement and presenting their further development strategies. First group: HSE, MEPhI, NSU, MIPT, ITMO University, MISiS, TSU. Second group: KFU, RUDN University, Sechenov University, SPbPU, TPU, University of Tyumen, UrFU. Third group: IKBFU, FEFU, Samara University, ETU “LETI”, UNN, SUSU. It should be noted that Universities being reorganized into the three groups will involve further differentiated financial support provided by the State to the universities featured in one of the three groups with regard to the state subsidiary allocated to each institution. The Council stresses that the universities need to focus on their main development priorities. The key priorities include gaining international recognition among the leading research and education centers through the development of the priority research areas. That must be done while taking into account available resources and modern research trends in order to actualize the international competitiveness enhancement goals at the final stage of the project. The Council recommends that universities draw their attention to a need to review and update universities’ policies and renew their strategical approaches to research, education and innovation. It will allow the universities to develop in accordance with modern trends and to broaden their organizational and management skills. In the light of the need to reinforce the role of the universities in the regions’ development, the Council underlines that a greater effort to archive universities’ interaction with business and industries, e.g. by developing business environment within the universities and innovation ecosystems around them is to be created. Besides, the universities need to invest into developing entrepreneurship education programs as one of the key aspects of creating innovative culture both in the universities and in the regions. The Council encourages universities to work on human capacity-building by: strengthening and professionalizing research and teaching staff and attracting the leading researchers, e.g. from the foreign universities. Highly skilled employees are one of the main resources for the universities’ development. The Council recommends that the universities place emphasis on the development of additional measures in place to attract and encourage talented and gifted international students, being an asset to the teaching and learning environment of the universities, whose alumni are competitive on the local and world levels.